If you’re not on Angie’s List and you own a business that provides services, you should be on Angie’s List. Like Yelp and similar pages, the List creates a necessity to be included for virtually every business, even those that hate the idea. There are several things that Angie and her entourage do better than their competitors. For one, the site is managed much more actively, with the site’s owners aiming to engage the multi-million-strong user base on a regular basis. The site is also notably geared towards small businesses offering cleaning, repairs, construction and so forth – if your business falls in this category, it pays to learn how to leverage Angie’s List for your benefit. Here are some ways to do it. Angie’s List is chock-full of useful posts explaining what to look for in a business, offering DIY advice, listing reasonable prices and so forth. A good way to leverage the List would be to have your post featured on the site. In the post, you’d explain an intricacy regarding your profession and things you encounter. 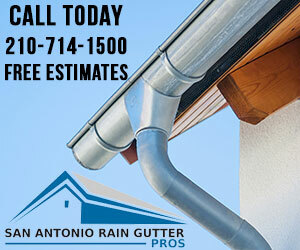 If your company performs rain gutter repairs and installation, you could make a post that explains why so-and-so rain gutters aren’t good for so-and-so environments and how the readers can prepare themselves for incoming rough weather. Your name and business will be featured in the post – if it’s useful enough, it’s sure to get people to notice you and have them at least consider doing business with you. We mentioned that Angie’s List informs its users about the dos-and-don’ts of doing business with a contractor, but you can also use it to improve your company in the eyes of others. Find the most frequently-visited posts on the site that explain what makes a good contractor in your niche and try to minimize any negative sides of your business that are listed in the post. Ideally, none of your practices or behaviors would ever be listed, but if they are, you should at least look to conceal these negatives until improvements can be made. Keep an eye out for posts like these in the future, too, as industry standards are always being updated and so is general awareness of good and bad practices. 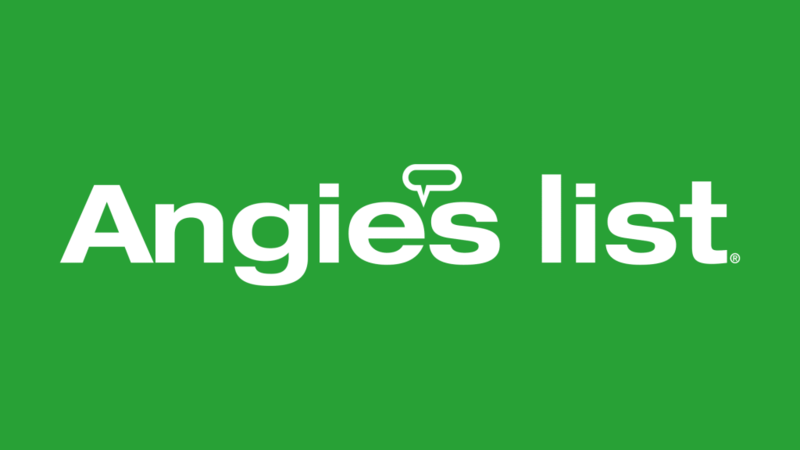 Using Angie’s List is a bit more difficult than using Yelp or Google Maps, which is why many people can’t bother going through the account-creating and review-making processes. Every good review you have on this site stands to do a lot for your business – if you’re confident in your service and your people skills, there’s no reason to expect bad reviews. Therefore, you can introduce a small discount for any customer that’s an approved member of Angie’s List – of course, while you’re offering the service, it would be good to ensure that they actually end up posting a review. See it as an investment – if a few 5% discounts for Angie’s Listers grant you a single new customer(which they very well might), the money you passed up on will return multifold.